Coat clip. 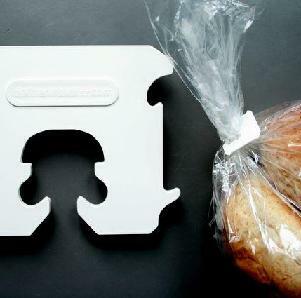 Coat stand based on the traditional Dutch bread clip. 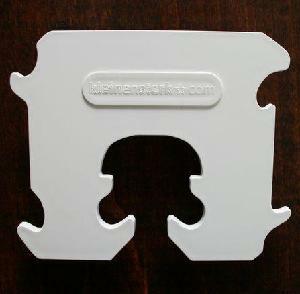 With its reproduced format serves the coat clip excellent as coat hanger, hanger for bathroom and kitchen towels, etc. A single coat clip has as many as six hooks and so room enough for a whole range of items. Height 12 cm and width 14 cm. usually ships in 1 to 3 business days.